RSMail! 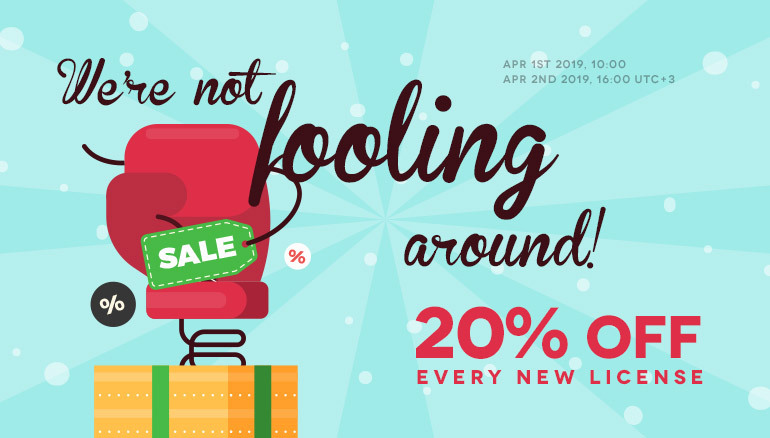 is the ideal extension for sending customized e-mail campaigns. 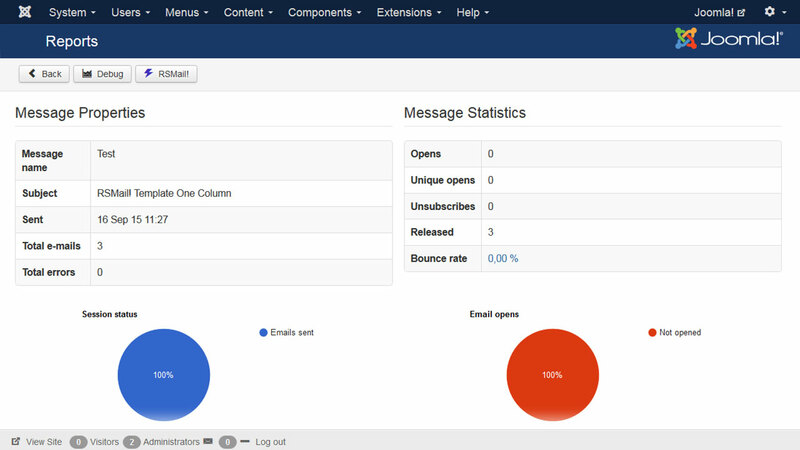 You can organize subscribers into lists, with an unlimited number of columns that you can use when sending the e-mails. 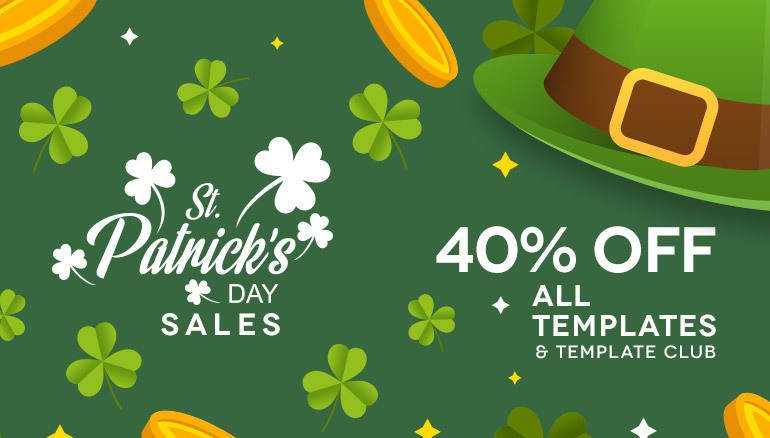 Our component also offers you the possiblity to create templates for your newsletter messages in order to help speed up your workflow. RSMail! 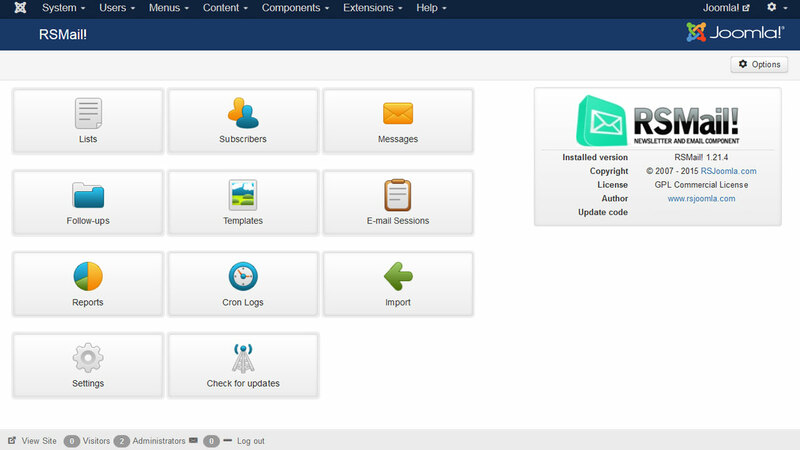 offers the tools to scale down the maintenance time that is required for your Joomla! site. 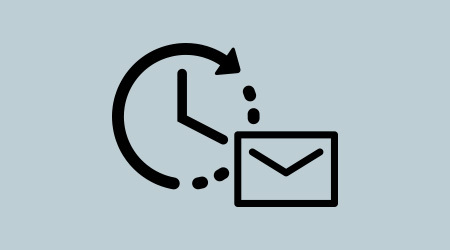 You can create email campaigns in advance and schedule them to be sent at a specified date. This is also useful when your hosting provider imposes a limit on the number of emails per hour - you can set RSMail! to deliver the content in predefined batches over a specified period of time. 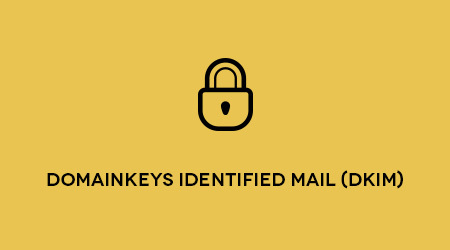 DKIM is an email validation system designed to detect email spoofing by providing a mechanism to allow receiving mail exchangers to check that incoming mail from a domain is authorized by that domain's administrators. Overall this implies increased deliverability. It's all about efficiency. It is very important to know how your newsletter did. 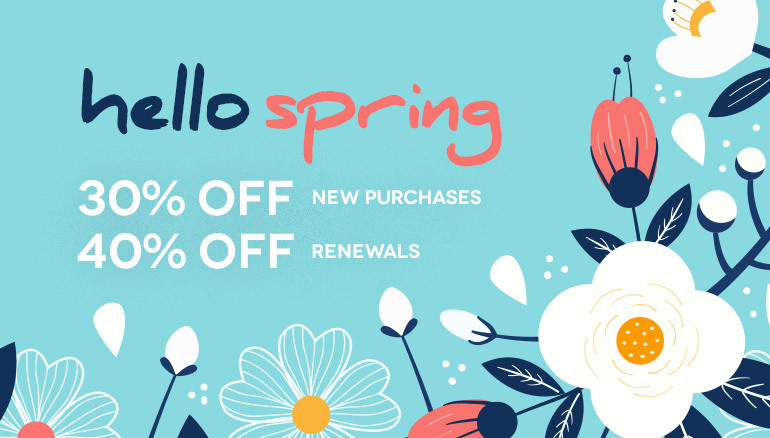 How many people actually opened the email, bounce rate or how many unsubscribe actions were performed. 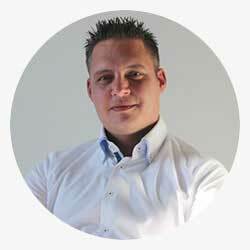 Having a clear picture of previous campaigns can help you make improvements and increase the conversion rate. RSMail! even allows you to see who clicked on what link from your email via the link tracking options. 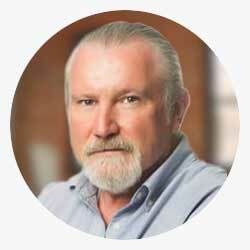 Creating a newsletter does not need to be a labor intensive process. Already have a Joomla! 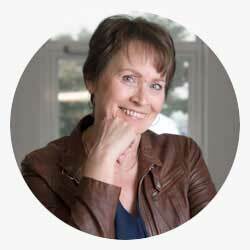 article or K2 item that you wish to transform it into a newsletter ? This can be done with just a few clicks. 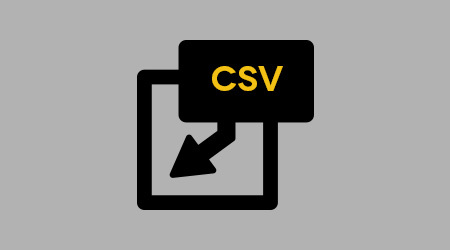 The CSV file is rather common format for exporting data. RSMail! will detect your CSV format and will allow you to specify what information goes where, and what to ignore. No special, mindtwisting configuration required. Though RSMail! comes with a built-in and easy to use newsletter subscribing form, sometimes this is simply not enough. 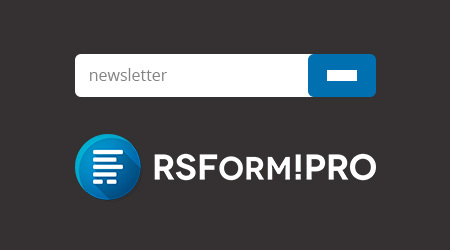 If you own a RSform!Pro license you can benefit from the RSform!Pro flexibility and register your submitters to specific mailing lists. 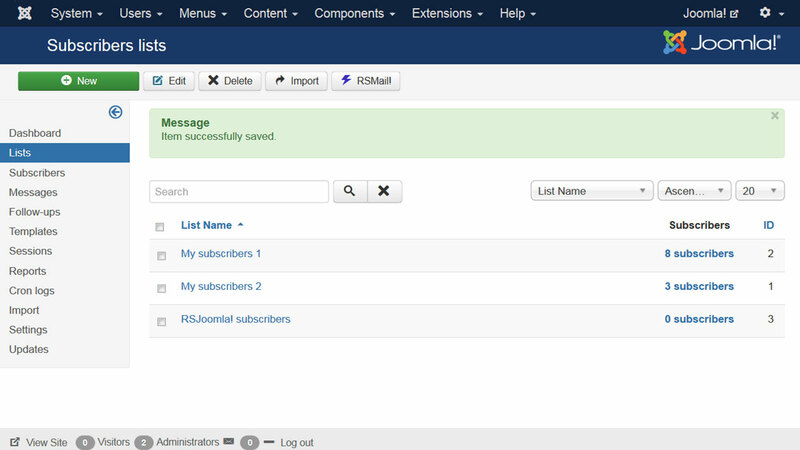 With RSMail!, you can present the option to subscribe to a newsletter right on the Joomla! 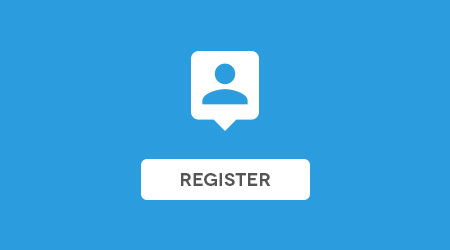 standard user registration form. 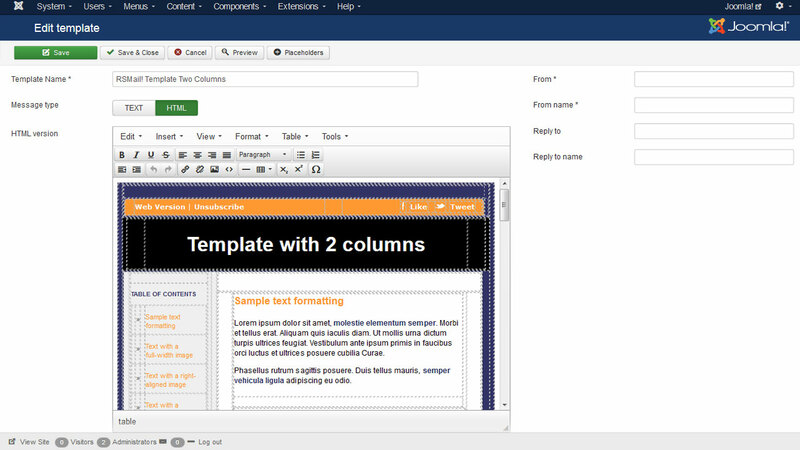 A Joomla! System plugin will place an acceptance checkbox and send out a confirmation email if required. 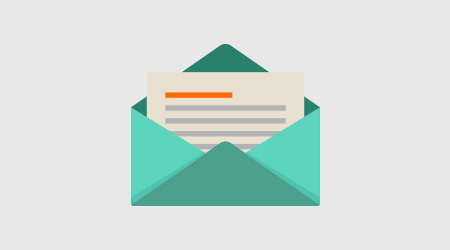 Create your own custom newsletter subscription forms for RSMail! 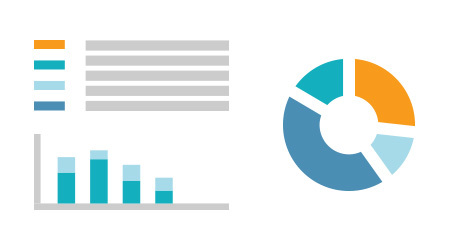 Why have your visitors submit a lot of forms to accomplish various tasks ? Using the RSform!Pro - RSMail! plugin you can have the normal submission process and silently pass data to RSMail! to be used on your newsletters. By default, RSMail! 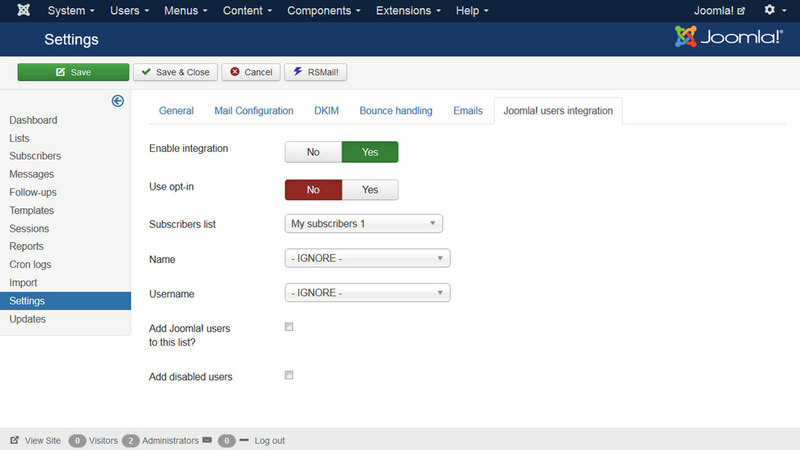 incorporates a standard newsletter subscription form that can be placed in a module position, using the RSMail Newsletter module. 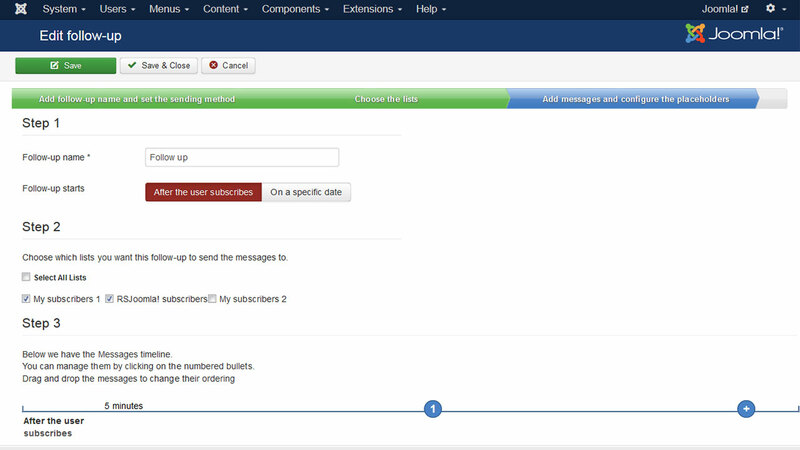 This module can be used to subscribe to multiple newsletter lists and will automatically display its columns as simple text fields.